I cannot believe it is nearly 25 years since I wore this wedding dress, I have just taken this photograph and I am amazed how gorgeous it still looks, there is not a mark on it and it still looks like new. I did not make the wedding dress, I did consider making my own but decided to make the bridesmaid dresses instead. The dress is made of embroidered tulle. now you all get a chance to see what I look like, well ok, looked like 25 years ago! It was a sunny day but very cold, we were actually frozen to the spot when this picture was taken, all we wanted to do was get indoors! My darling husband still looks the same to me! I do hope you enjoyed reminiscing with me over my wedding day all those years ago, I will post pictures of our Silver Wedding celebrations on our return at the beginning of April. It will be my birthday too so I am looking forward to a really enjoyable couple of weeks! Labels: Silver Wedding and my birthday. My sisters birthday gift and another blog award. Hi everyone, it was my sisters birthday yesterday and I decided to make her a few birthday gifts, I made a pin keep and two needle books. My sister loves autumn colours so I decided to make the pin keep and matching needle book out of Dinky Dyes silk thread on linen and then I saw the cute pattern with the little fishes and made another needle book in a brighter colour palette with her star sign of Pisces on the front. I took inspiration for the pinkeep from the one that Andrea made me here . I give details of the free patterns under the photographs. I have also been awarded another blog award from Kim and Cindy F thankyou so much! 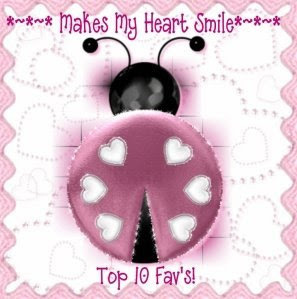 I have listed at the bottom of this post 10 of the blogs I like to visit but I do visit many more! 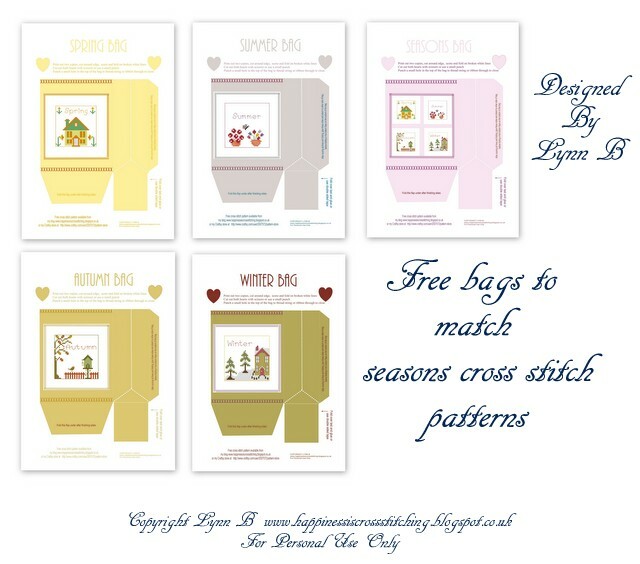 Free cross stitch grid - Debbie Draper Designs. Cindy and Wendy - Heaven and Earth Stitch along. Please do not be disappointed if your name is not here, I do visit lots of blogs and I enjoy all of them! 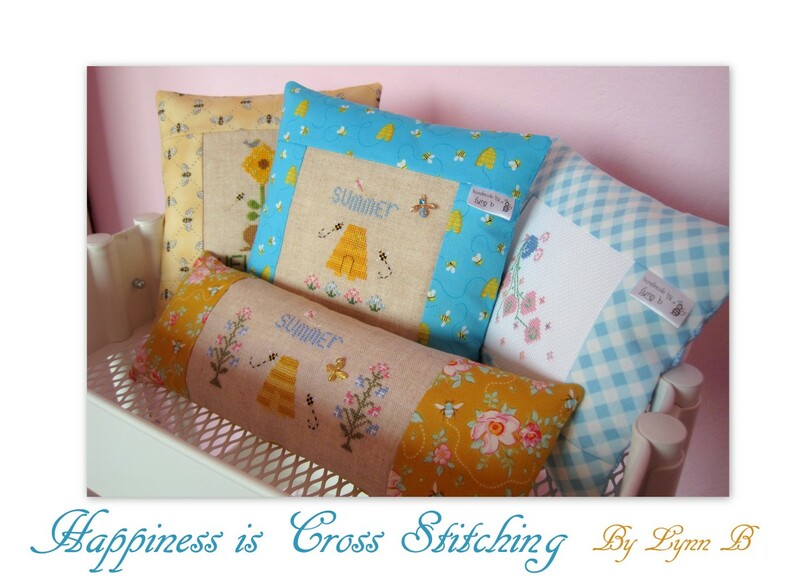 Happy stitching everyone and thankyou so much for visiting, I really do love reading your comments. Another blog award and biscornu received! More pictures of Sharon's biscornu at the bottom of this post. I was surprised when I visited Lizzy's blog as she had given me this blog award, I feel really bad because I had not noticed it until I visited Lizzy's blog two weeks later, even though I do follow Lizzy on her blog! I knew I was due to catch up on my visits and it was a lovely surprise, I do apologise Lizzy that I have only just seen it! Some of you will know by now I love anything Gothic, I particularly love the Heaven and Earth Designs with a gothic theme. I hate going out in the rain! I love treating myself to a typical English afternoon tea with scones , jam and clotted cream and the salmon and cucumber sandwiches must have their crusts cut off! I would love to learn tatting embroidery one day. Kim's quilt blog - Kim creates some gorgeous quilts and her blog is amazing. 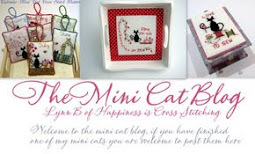 Melissa at Honey Bee's Bliss - Melissa's blog was one of the first blogs I ever visited, her ribbon embroidery is gorgeous and her tatting is really pretty. 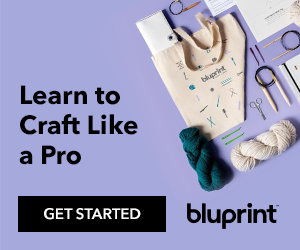 Sherrie - If you like pin keeps this is the blog to visit! I received this lovely biscornu from Sharon C in the Hooked On Exchanging Group, Sharon read my blog very well as she noted that I love anything Victorian, anything pink or blue and butterflies, she included them all when putting the package together, it was very well thought out and I appreciate it all, thankyou Sharon. Petal Fairy Pattern - and the winner is!!!!!!!!!!!!!!!!!!!!! I would just like to say thankyou for all the lovely comments that I received regarding the finishing of the Petal Fairy by Mirabilia, I was delighted that everyone liked her so much. 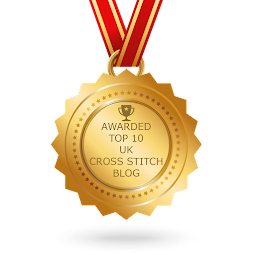 I have visited all of your blogs, some I have seen before, others are new to me, but you all do gorgeous stitching! Now for the moment you have all been waiting for da da!!!!!!!!!!!! Congratulations Kim, please leave me your email address and I shall reply to you and arrange to get it sent to you as soon as possible. I have heard that Deb H has received my cup cake biscornu in the Hooked on Exchanging group and therefore I can now show a picture of what I sent. The pattern is a freebie from the Floss Box , I made the card from my Anna Griffin card making selection. I also made a little pillow with Deb's initial on using linen and variegated DMC thread. I have also received the biscornu from my exchange partner today, I shall post a picture later. I have finished the Mirabilia Petal Fairy that I started many years ago! In celebration of the finish I am giving away the MIRABILIA PETAL FAIRY PATTERN, if you would like to be put in the draw please leave a comment on this post and I shall send the pattern to the lucky winner. Please note I have marked the pattern in pencil, I shall try to remove all the marks before I send it. I cannot guarantee delivery but I can guarantee I shall post it - just shows how much I trust the Post Office! I just love the hem of her dress!